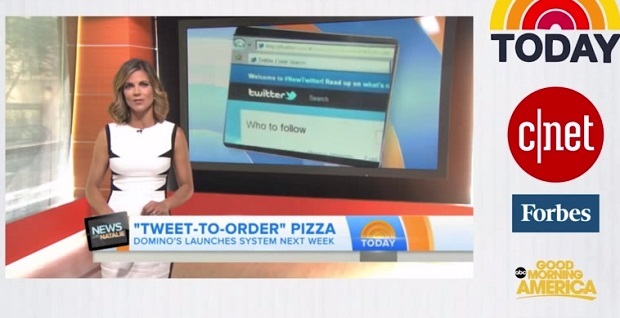 Earlier in 2015, Dominos took an innovative approach to pizza orders, catering for the Snapchat and Yo! Generation with emoji based ordering system. The Twitter-based campaign was so successful it won this year’s Cannes Titanium Grand Prix for most breakthrough idea of the year. This case study looks at the pizza chain’s recipe for success. 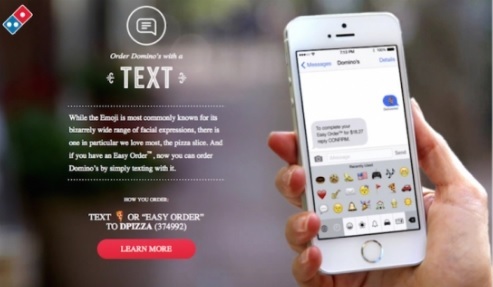 Dominos wanted a way to appeal to the younger generation of consumers who are used to instant, wordless communication in a world of Snapchat, Instagram and the one word Yo! messaging app. But how could that translate to take way pizzas? 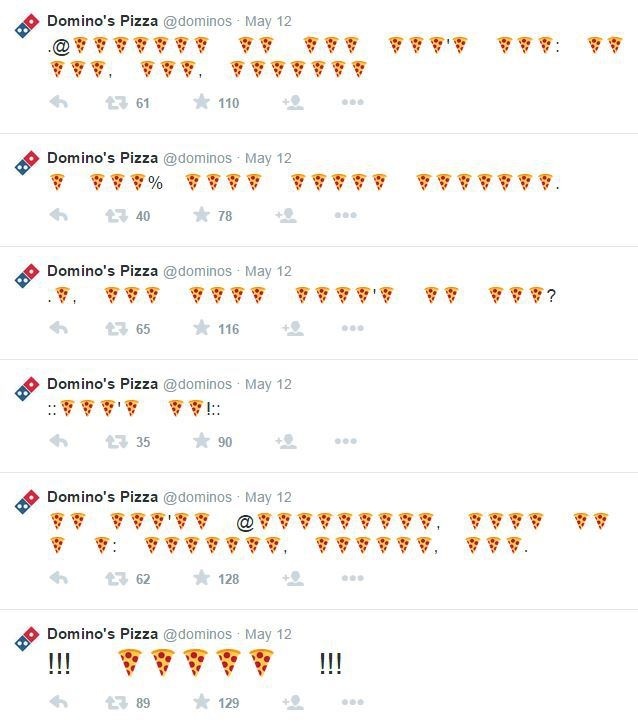 In just one day, more than 500 people across the US used the emoji ordering system, although it’s impossible to say if they would have just ordered the regular way or the novelty of the idea prompted them to use Dominos. But more importantly, the marketing stunt earned the brand plenty of media coverage, on USA Today, Forbes, Good Morning America and comedian Jimmy Fallon all picking up the story.